It was uncovered on Monday that Apple recently hired high profile auto executive Doug Betts, reigniting rumors that the company is building an electric car. As noted by The Wall Street Journal, Betts’ LinkedIn profile says that he joined the Cupertino firm’s “Operations” team this month. It’s not clear what he will be working on at Apple, but it’s hard to imagine it’s anything but a car. 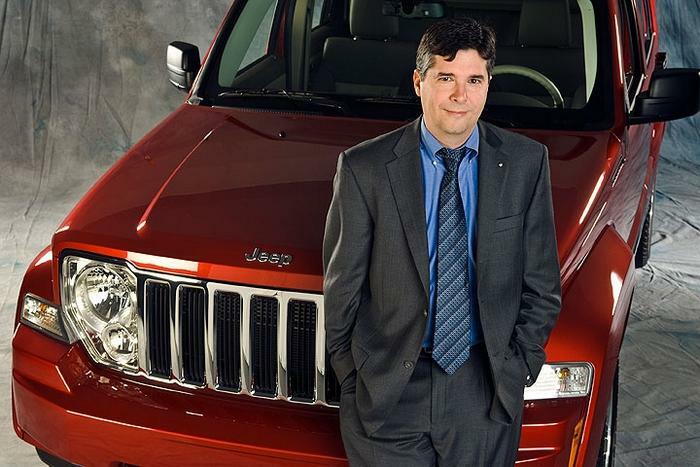 Betts was Head of Quality at the Chrysler Group, now Fiat Chrysler Automobiles, for 7 years before leaving in 2014 to “pursue other interests.” Prior to that he worked at both Toyota and Nissan. 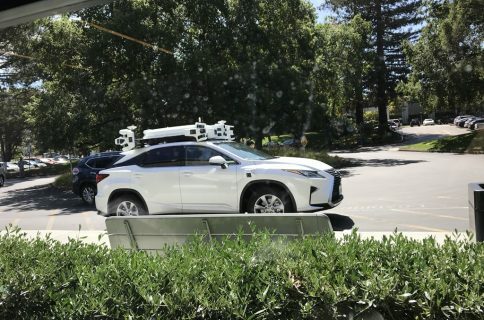 In addition to Betts, the Journal says that Apple also recently hired Paul Furgale, a well-regarded autonomous vehicle researcher in Switzerland, for its electric car team. He is said to be seeking out other experts with robotics and machine experience, recruiting both students and researchers. Bloomberg says that Apple hopes to begin producing the car by the year 2020.